Traveling the world could be a fun and enjoying. But not knowing the language of a foreign place can be bothersome. Well there’s a solution to solve your problems. Google Goggle. A new way to tackle and fully experience your surroundings. It is quite fascinating where you just simply take a snapshot of an image with a phone and viola! The words have never been so clear!
. 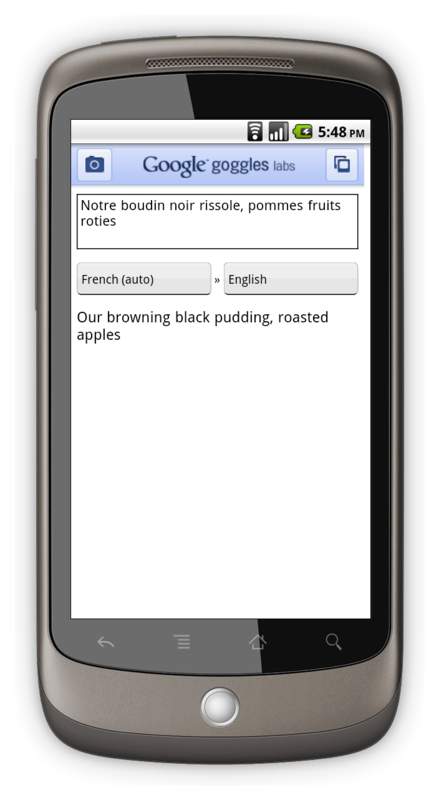 Press the translate button to select the source and destination languages. 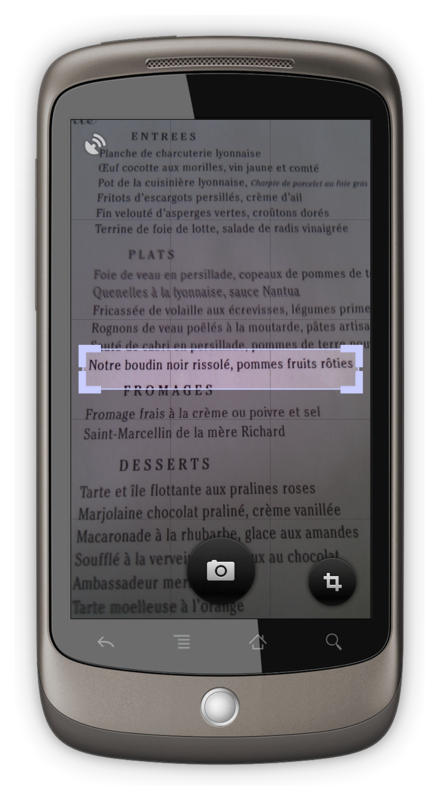 Google Goggle does not just limit itself with word translation, but it pretty much does everything you want! You can simply take a picture of something, and a list of search results will pop up sending you information regarding the image. Homies vs. Run HMC Don’t know what to make for dinner?